The silent killer of vision is no more silent; screening is available now where Intraocular pressure is routinely measured and followed up for all our patients. At Dr. Mohamed Omar eye center; we present the most recent glaucoma investigation devices including state of the art Swept-scorce OCT; which has the full advantage over traditional imaging modalities including its high imaging speed, which allows high-resolution images to be obtained while reducing the negative effect of patient’s eye movements on scan quality. SSOCT also uses an invisible light source, which is less distracting for patients. Recent visual field analysis programs and a full comprehensive follow up regimen for all glaucoma patients. 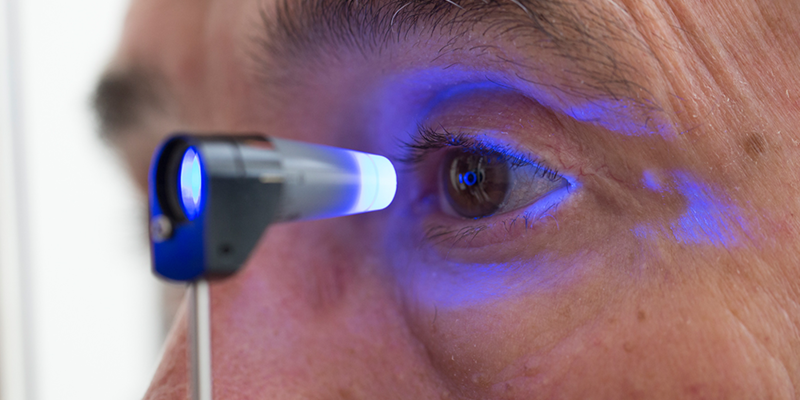 Glaucoma surgeries have also shown outstanding improvements over past years. Sub-scleral trabeculectomy with a filtering bleb. All types of glaucoma valves and ocular shunts implantation with perfect outcomes.